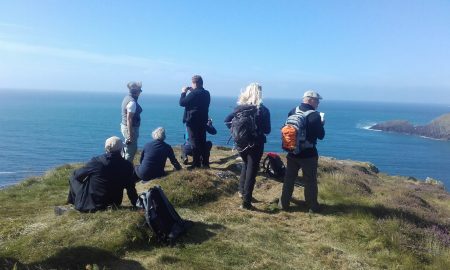 You’ll relish the challenge and the excitement of taking part in sporting events and other activities – from yoga to hiking – on our beautiful West Cork islands. We have a packed programme of events with 5k runs, regattas, sailing courses and more on offer throughout the year. There are events to suit people of all abilities. 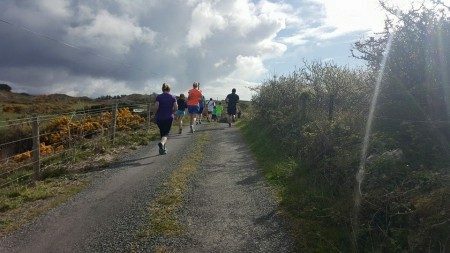 Join the Bere Island parkrun any Saturday to mix with the locals and take in fine views across Bantry Bay. 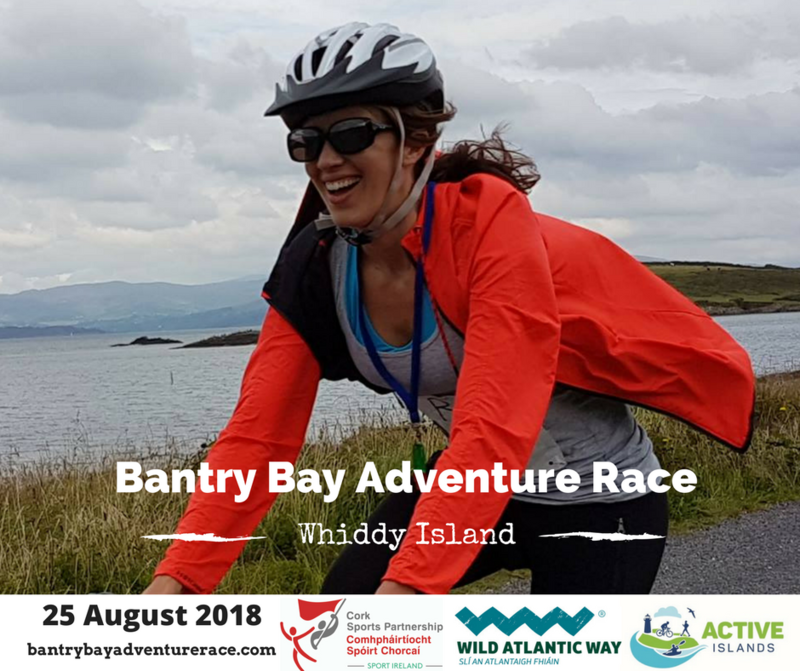 Sign up for the Bantry Bay Adventure Race, or connect body, mind and place in one of the wonderful yoga retreats on Heir Island. 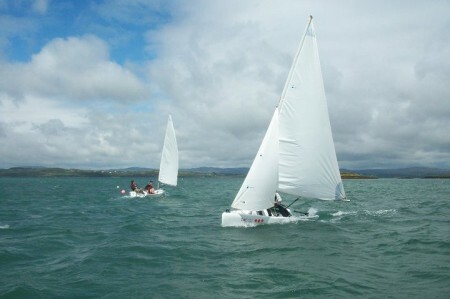 Whatever activity you choose, you’ll find our West Cork islands are brilliant places to make a real connection with the character and the people of Ireland’s Wild Atlantic Way. The West Cork islands make an extraordinary backdrop for adventure! Immerse yourself in activities that make the most of the land and seascapes on our islands. Each one has a different character and a different quality of experience to offer. 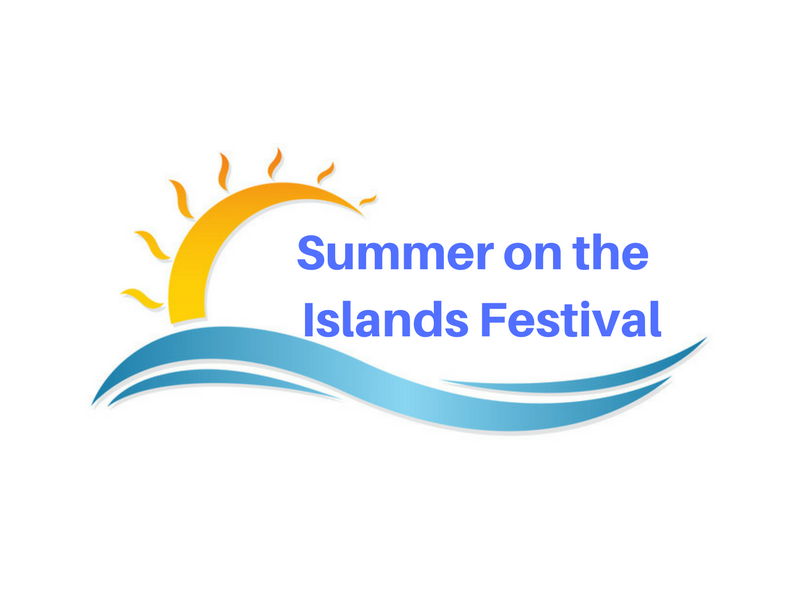 Whether you’re learning to sail on Roaringwater Bay with the Heir Island Sailing School, or hiking to Ardnakinna lighthouse on Bere Island, you’ll love exploring our islands and connecting with their beautiful environments. If our islands are brilliant places for getting active, they’re great places for celebrating your achievements too! 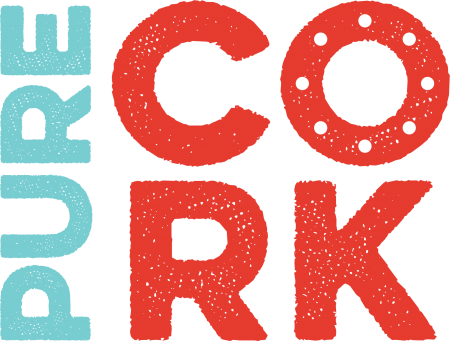 Why not extend your island visit to enjoy West Cork’s legendary food and hospitality? And we’d love it if you’d share your experiences with us on Facebook, Twitter and Instagram! Just use the #activeislands hashtag to show you’ve been part of an amazing active islands experience.